Brief description This project will build theoretical breakthroughs and novel tools for deep analytics and active management of non-self-finalising (NSF) individual and business behaviours, which are sophisticated and increasingly seen in the public sector such as taxation and business including banking and insurance. The challenging economic environment continues to make managing NSF behaviours difficult. To date, there are no sufficient theories or effective systems in data mining and behaviour science to systematically learn the intent, impact and patterns of and to suggest cost-effective responses to NSF behaviours.  This project will ensure Australia’s leading role in innovation for evidence-driven enterprise behaviour analytics and management.